So the waiting is over… and!? It’s not a Nokia tablet like we heard a lot of techies speculate. It’s not a MeeGo Tablet from someone else. 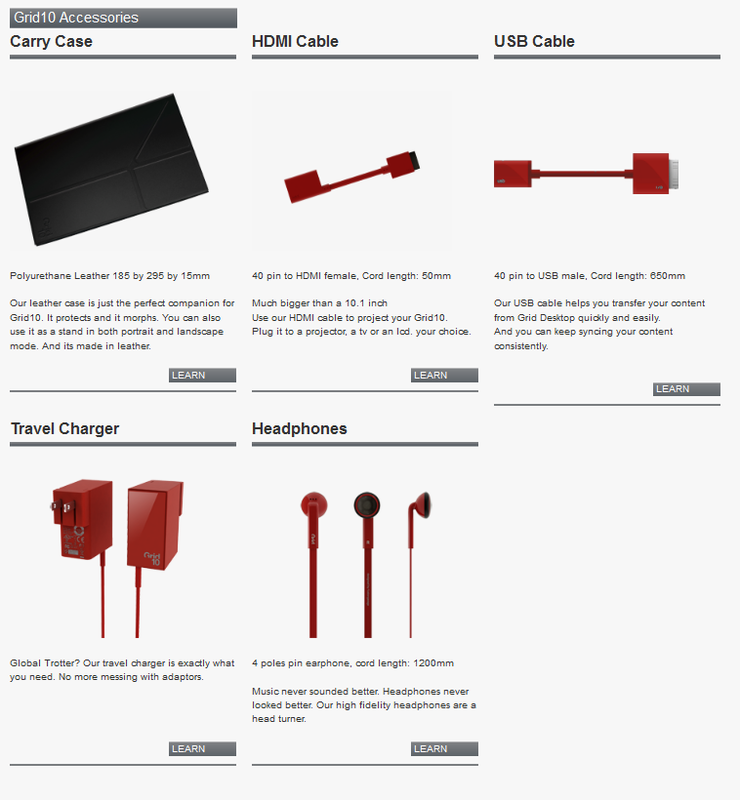 The Tabco Tablet comes from Fusiongarage and will be shipping with it’s own operating system which is based on Android. The new Slate comes with 3G, a Tegra 2 1.2 Ghz processor which will power the 10 inch tablet with a resolution of 1366 x 768 pixels. The device will have a micro-SD card slot for some extra memory… See full specs of the 10 inch Tablet below the official description. 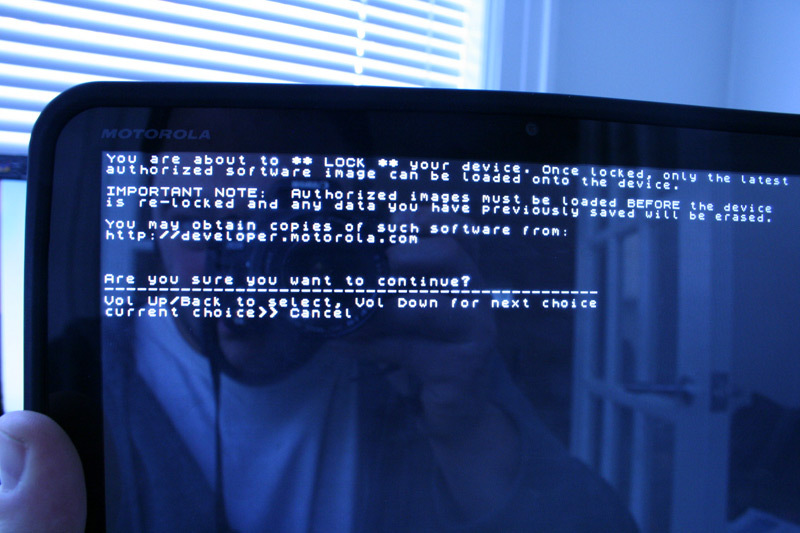 GridOS is a groundbreaking operating system that features many first-of-its-kind functionalities. It reinvents touch computing from the ground up. Its user interface is unlike anything out there. It’s a groundbreaking, visceral experience. GridOS is stunning, smart, social and transportable. It features a groundbreaking animations engine. Every feature had been rethought and made better. Web Surfing, Email, Video, Music, Photos, Home Screen Navigation and more. It’s like nothing you have experienced before and it’s what makes Grid10 an exhilarating experience. GridOS was built leveraging an android kernel. It was built on top of Android. Similar to how Apple built Mac from Unix BSD. GridOS is highly secure and scalable. GridOS supports Android Apps. Android Apps runs on GridOS without requiring and redevelopment or new code. With thousands of apps available, you with never be bored with GridOS. 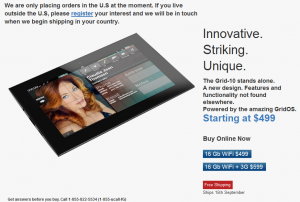 Here is another video where you you can heck out its multimedia capabilities of the Grid 10 tablet. 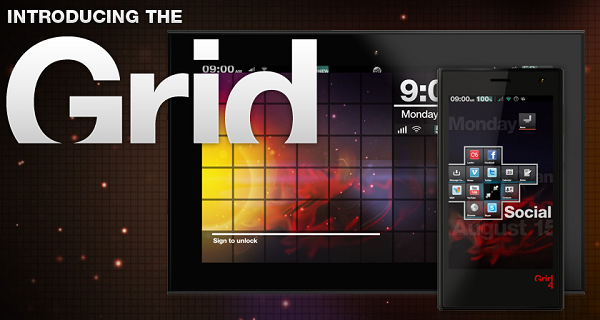 See it in action, you’ll also get a look at how the tablet will interact with the Grid 4 smartphone. I am getting it now!